The Mount Sinai Doctors Long Island Five Towns practice offers the convenience and expertise of complete transplant evaluation services provided by the Recanati/Miller Transplantation Institute at Mount Sinai (RMTI). As an RMTI satellite location, Five Towns is pleased to provide adult patients in need of liver or kidney transplant all aspects of pre- and post-operative care in the convenience of our Long Island office. Recognizing that it’s not always easy for patients to travel, Mount Sinai has brought the skill and experience of our New York City team to Long Island. Patients receive the high quality services they need close to home. 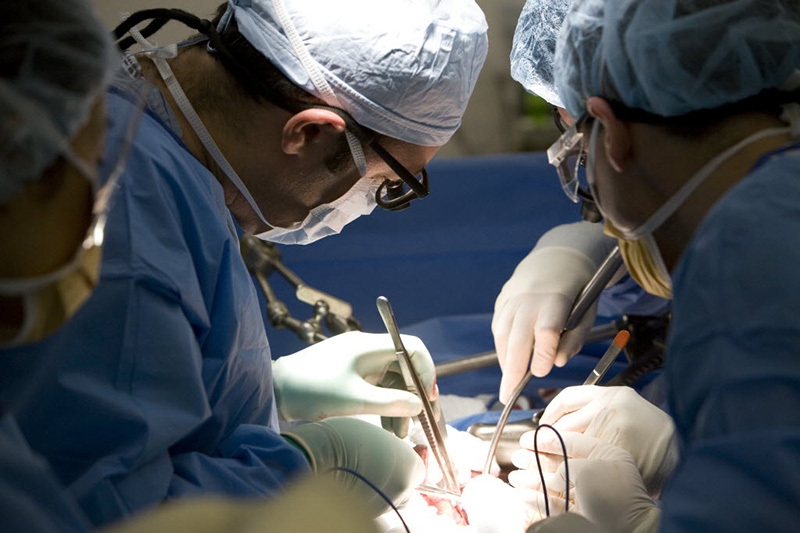 The transplant surgery itself will be performed at The Mount Sinai Hospital in Manhattan, an internationally recognized medical institution that is among the nation’s most experienced hospitals for abdominal organ transplantation. Experienced physicians for kidney, pancreas and liver transplants lead superb multidisciplinary teams that include transplant nurse coordinators, social workers, and nutritionists. Working together, these specialized clinicians are dedicated to providing each Five Towns patient with the personalized care they need to achieve the best possible outcome and enjoy life to the fullest.